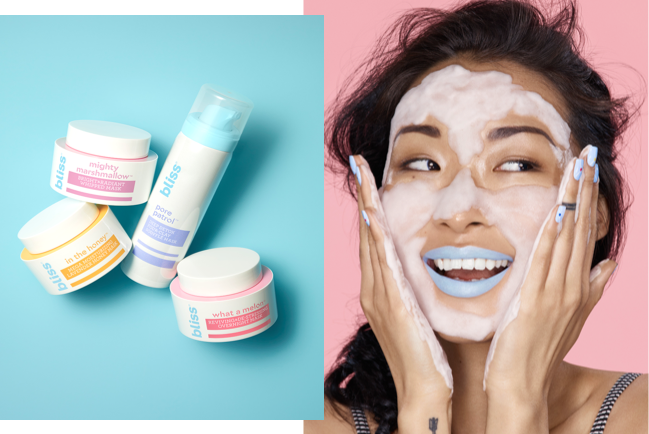 Whether your skin’s in SOS mode or you’re just in need of a self-care moment, our spa-powered masks will transform you to complexion perfection stat. Soothe, brighten, hydrate and revive stressed-out skin with one of our hero masks. A super-cooling whipped mask that hydrates, soothes and calms, while soft shea butter “chocolate chip” pieces leave skin smooth and nourished. 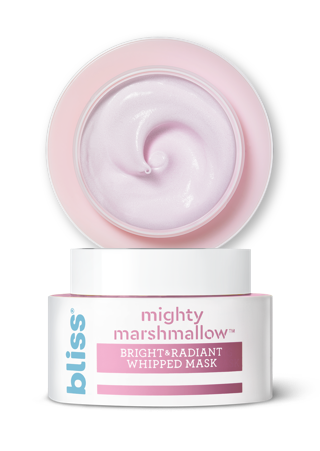 This airy, whipped mask – with a brightening boost of marshmallow root extract – delivers a surge of hydration to instantly reveal a new luminosity. Skin-saving honey and lavender oil melts into skin for an instant boost of hydration and your softest, smoothest complexion ever. This potent overnight mask brings tired, stressed-out skin back to life, leaving you with a refreshed, dewy complexion by morning. These powerhouse masks replenish, rebalance and detoxify with a protective barrier to intensify serum delivery and absorption. Plus, they’re oh-so insta-worthy. Buy 4 masks, get 1 FREE! Cannot mix and match. Replenish and rebalance dull, dehydrated skin for a brighter, revived complexion. Gently exfoliate and detoxify pores for super smooth, radiant skin. Refresh and awaken eyes while visibly reducing puffiness and dark circles. From bubbles to clay, our unique forms and textures deliver glow-giving results. It’s pore-fection! Detoxify skin and keep oil in check with this powerhouse silky soufflé clay mask. Our OG bubble mask transforms as it gives a shot of glow-giving oxygen to instantly supercharge skin. 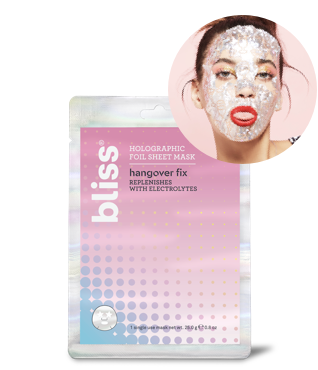 Keep skin in check with our targeted, full-strength sparkly masks for a brighter, smoother, cleaner complexion – great for multi-masking! Polyhydroxy and glycolic acids lifts away dead skin cells for smooth, radiant skin. Brightening vitamin C and pumpkin enzymes to awaken tired skin and improve texture. Infused with clarifying Moroccan lava clay to help extract toxins and remove excess oil. 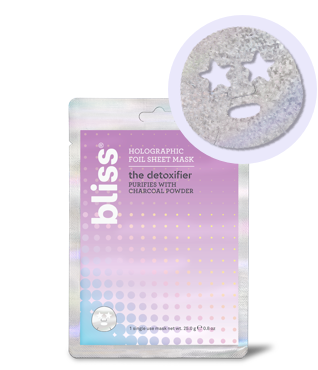 Purifying charcoal powder tackles oily T-zones and visibly minimizes the appearance of pores.